The Newly Renovated Comfort Inn Downtown Memphis is located in the heart of Downtown Memphis in an extremely characteristic and lively area within short walking distance to all the sites such as Mud Island, The Cotton Museum, The FedEx Forum, The Bass Pro Shop and our famous Beale Street just to mention a few. This downtown treasure is also surrounded by the extraordinary beauty of churches, buildings, shops, monuments as well as some of the best restaurants. With far more space than an ordinary hotel room, our over-sized rooms and executive suites provide you with plenty of room to stretch out and relax. Available with one or two beds each room includes a refrigerator, as well as microwave and an in room coffee maker. In addition, we offer dry cleaning services, Comfort Inn’s Your Morning Breakfast* and complimentary wireless high-speed Internet access. Business travelers won’t have to make their bed their office. Our spacious executive rooms include a desk or you can enjoy our Business Center that has 24-hour access. Parents, imagine being able to tuck your kids into bed, and having some quiet time of your own to enjoy in a separate room. Our adjoining rooms make it easy for traveling families or friends to share a suite and still have the privacy of separate sleeping areas. Let's not forget our beautiful rooftop pool (overlooking the Mississippi River) and the fitness center that is available for our guests to take advantage of during their stay! 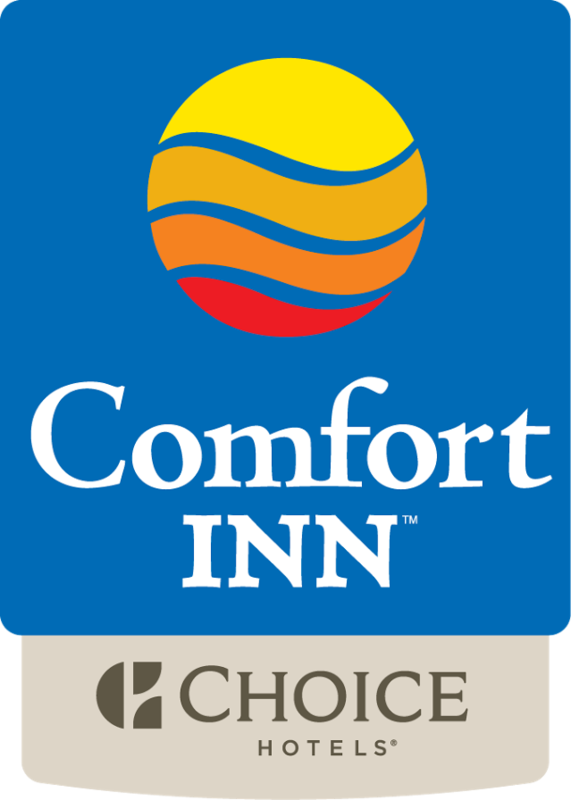 The Comfort Inn Downtown Memphis makes your stay an experience closer to home.